The office of Profession.hu was made to supplement the works of the interior designer. 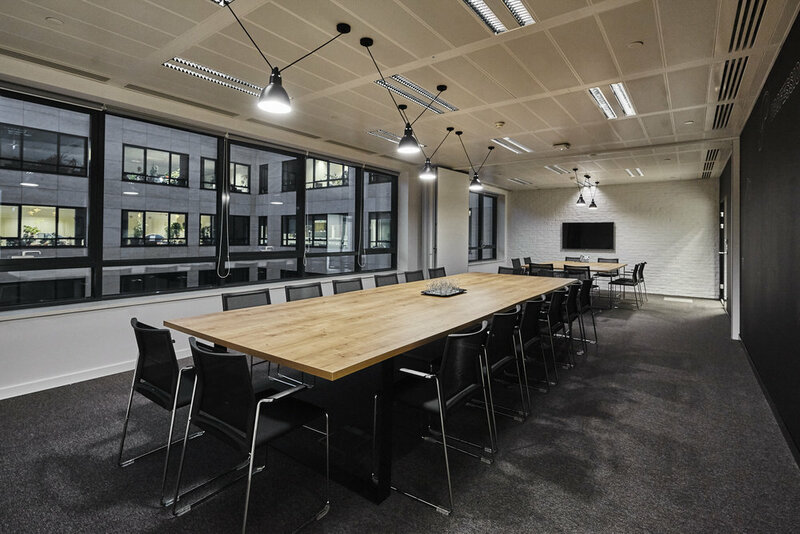 The lively, youthful and functional lighting for the entire office space was carried out with a unified design and lighting accessories. 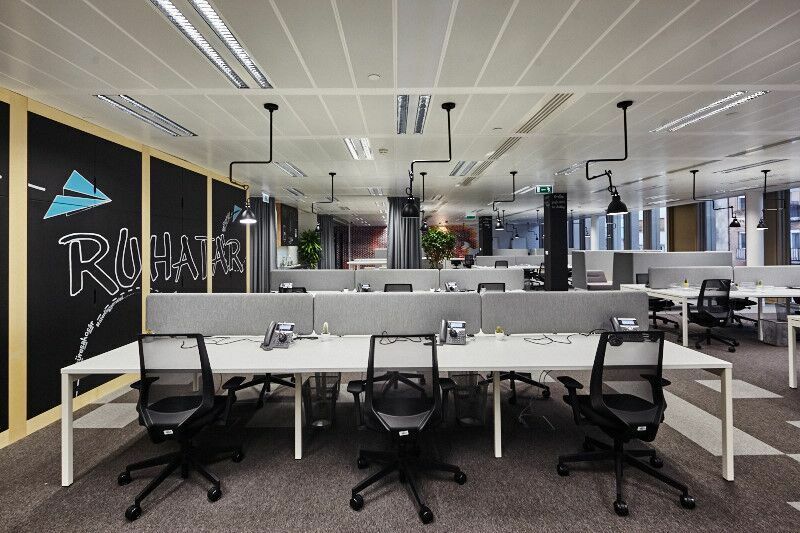 The main design goal was to serve the needs of the office using the appropriate general lighting and also utilizing the proper accent lighting facilities for work-stations. 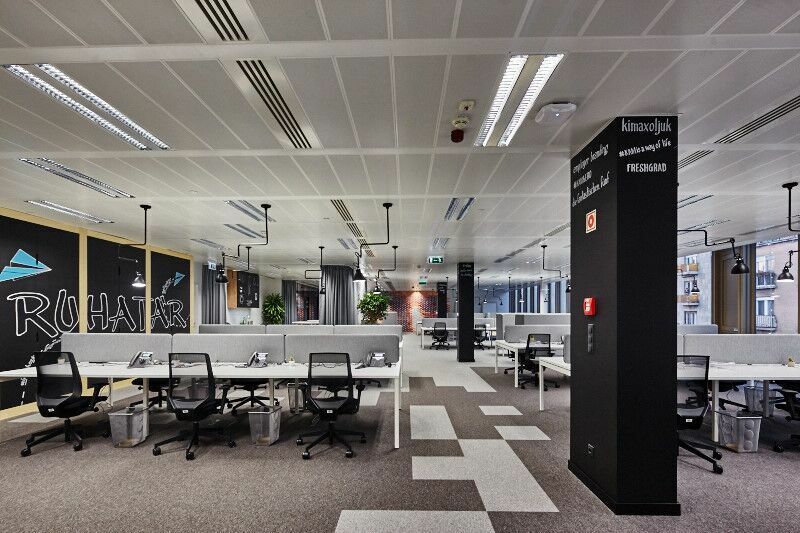 The joint-venture project with Szenes Design Studio and interior designer Eszter Bertóty was awarded by a professional jury as well: the 900 m2 space received the “Office of the Year” award in 2015.